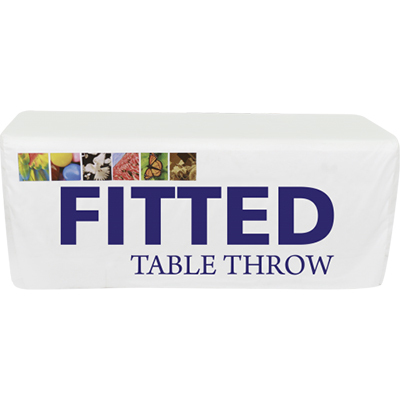 Throws are made of flame retardant, premium polyester twill fabric - covering all four sides of the table. 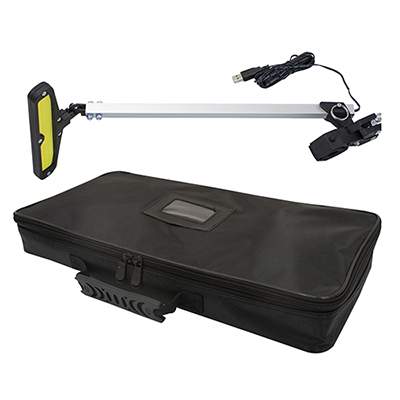 Got Promotional Tradeshows and have no idea how to attract your consumers? Well, you can start with the table throw! 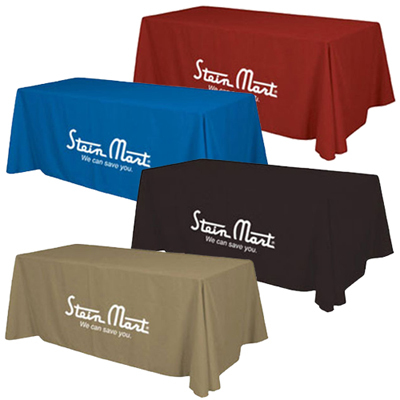 The 6' Standard Table Throw, with full color logo is just the thing you need to get those eye-balls rolling towards your brand. These promotional items are available in great bright colors, a suitable background for your full color logo. 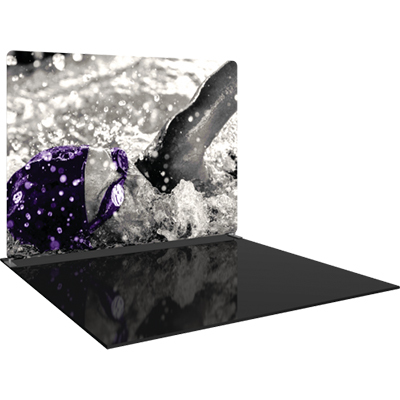 No Promotional Tradeshows are complete without this great looking Table Throw. Order now! "I can always count on Promo Direct for my branding needs. " 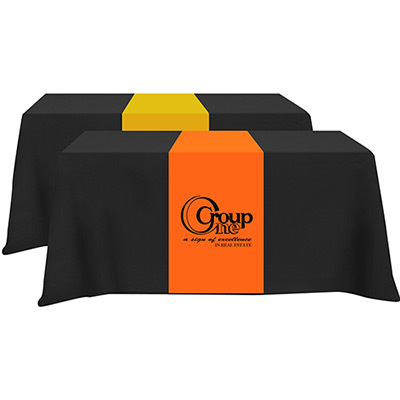 Gather attraction to your message, with this logo'd Table Throw!